Computer operating systems always evolve, and OS X is no different when it comes to this. But Mac users are not really fully safe. Mac exploits and malwares are out there, not just some myth. Users of Mac have been targets of identity theft, various frauds and even espionage campaigns. As, you could see in infographic above. So Apple has been adding much of privacy enhancing and security features to OS X over the time and helping in protecting their customers fighting some of those threats. With each new version of updates, Apple has been improving Mac’s security. In 2005 April, Apple released OS X Tiger. In that, Apple has put a new feature called Download Validation which was something like an early attempt to help people in identifying if they were downloading something harmful for their PC, including scripts, applications and web archives. 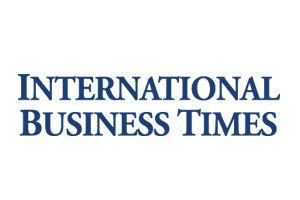 But that feature still wasn’t foolproof as it treated videos, images, audio files and PDF’s as being safe to download which meant users could still get exploited in spite of having Download Validation. In October, 2007 Apple has released next version of Mac OS X called Leopard. In this version Apple has added new feature called File Quarantine which had possibility of adding extended attribute flags with files that were downloaded from Web. When users downloaded something and if it was opened for first time ever, they were seeing warning box with notification, where it said from which site file was downloaded as well as time and date of that download. In leopard there was also ability for developers where they could digitally sign their code. After this feature was introduced it got many improvements. 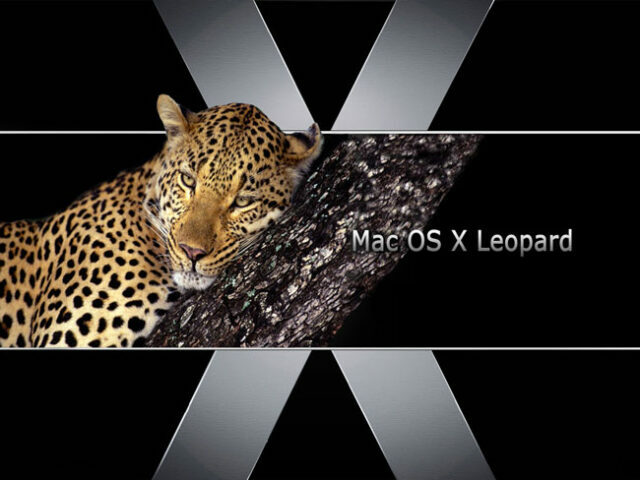 Leopard was also second and final Mac OS X release that supported Intel processors and PowerPC. 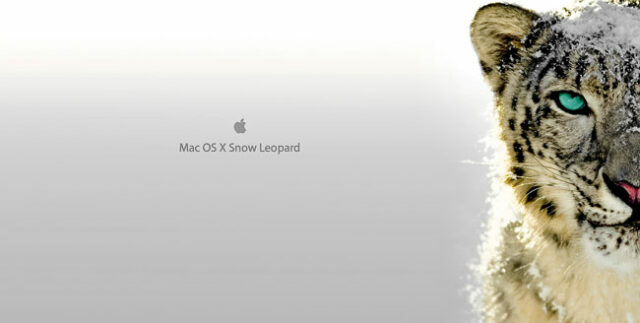 Then in August 2009, Apple’s Snow Leopard was introduced and it is probably most known enhancement of security. With it came Xprotect which was, what Apple was calling, safe downloads list, but originally it was created as a way of blocking malware being downloaded. Apple is still updating some parts Snow Leopard, like this February, 2016. In July, 2011 OS X called Lion was published with FileVault 2 which meant full disk encryption. This was much improvement from all the previous versions of Mac OS X that only had ability for encrypting individual accounts. In July, 2012 Apple released Mountain Lion which was most noticed improvement in terms of security. It came in a feature called Gatekeeper, and was created to prevent sketchy programs and malware to be downloaded from internet. Mountain Lion also had new options in Privacy and Security section of preferences. October 2013, marked the release of New OS called Mavericks. Along with it Apple published iCloud Keychain feature that was created to synchronize passwords, usernames, Wi-Fi networks and credit card information between iOS and Mac devices. This was an answer from Apple for all the growing popularity of password application managers. In October 2014, Apple introduced Yosemite with a new option and feature called Mail Drop. This allowed people to send attachments that are up to 5 GB in size without having to attach file to their e-mail. If you sent something through Mail Drop it had 30 days to expire starting from date when e-mail was sent and this was form of privacy and security advantage. 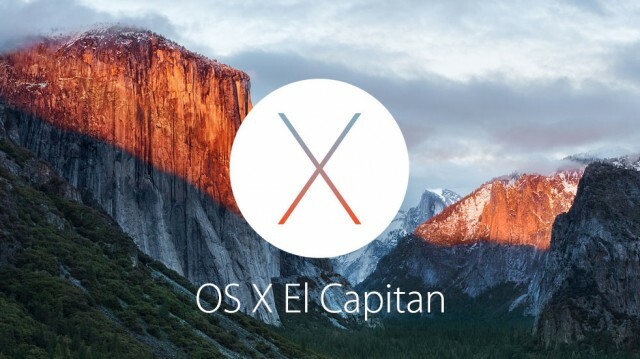 Year 2015 in September we got El Capitan OS X introduced and with it one of most important security feature called System Integrity Protection. This was created to stop software or privileged users to run as root from tampering or modifying with some folders and system files or ever process that is running. This disables users to accidentally damage or crash OS and also malwares from injecting itself to much more deeper level, from where it could be hard to remove it. So what will be next? Well as we can see each version of OS X that were released over the period of time came with new set of enhancements, features and modifications that were improving operating system’s security. Apple will surelly continue do to so. Even if Apple is continuing to do all the security enhancements it’ crucial that users learn to be aware of many types of attacks they can get through daily basis and how to prevent or avoid them. Even if Mac users don’t want to admit it, in this age of technology it’s important to take additional measures to protect yourself from threats and not relying completely to Apple in hoping they will protect you.